Maryland gets a lot of precipitation no matter what month and when tropical cyclones roll by, homes in the area can get really wet and messy. This is why homeowners should pay attention to their gutters – they’re your home’s primary defense against water damage on the walls and foundation. The problem is they tend to get clogged over time if they’re left unprotected. 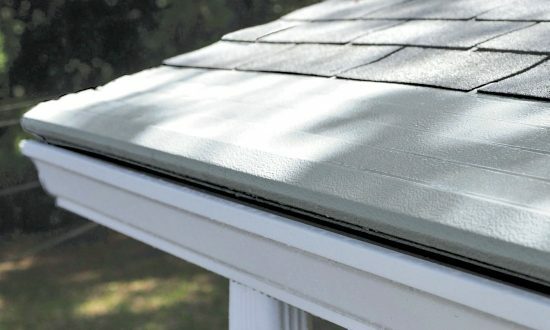 Gutter Helmet can help prevent those issues and the best part is, you’ll never have to clean your gutters again.